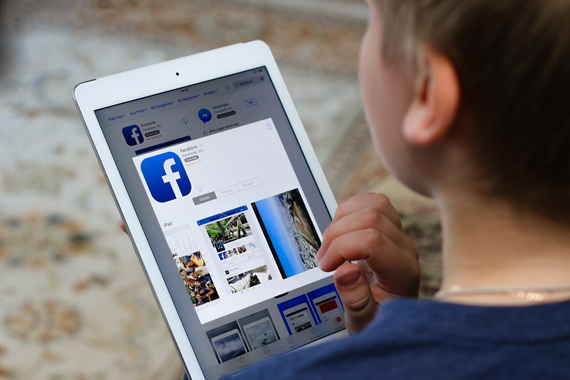 Most kids reach a stage where they want to connect to social media, but what’s the best way to keep them safe online? 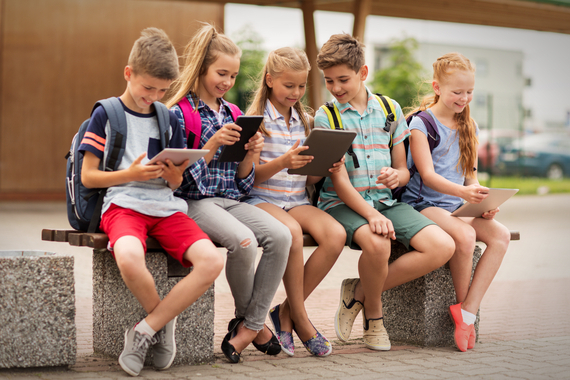 If your child is hitting their tweens, it’s more than likely that they are wanting to start being active on social media – on sites such as Facebook, SnapChat, Kik or Instagram. But what age is the right age? How much time is the right time? And which social media channels are appropriate? 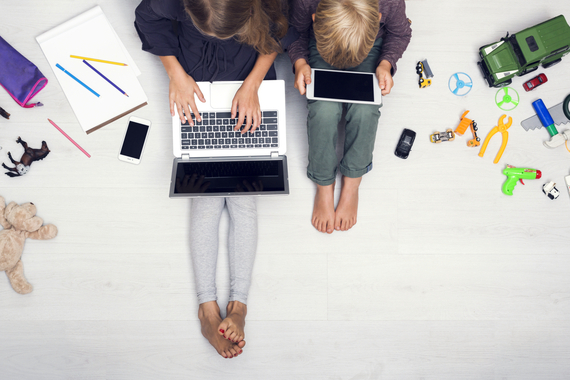 It’s the big question: when should you let your child hit the social media scene? Most sites have a minimum joining age of 13, and experts say the rules are there for a good reason. “By 12 to 13 years, a child should be developing enough understanding to comprehend it, listen to parental advice and use social media responsibly,” says psychologist Dr Karen Phillip. You have every right to keep tabs on what your child is doing online. “If your child, especially under 15 years, refuses to allow you access, then alarm bells should sound,” she says. - Stranger danger. “Discuss the issues surrounding internet predators and the reason why they do what they do,” advises Dr Phillip. - Stay on safe sites. “Remind them not to visit sites they are not aware of and to always look at the URL address,” she says.